[Photos via, via, via] Two of our most favorite things in life are happy hours and oysters. Separately they are wonderfully delightful additions to any day of the week. Together they're one of humanity's greatest inventions (at least in our book). That's why we're very fortunate to live in a city that has many oyster happy hours every day all over town where we can enjoy a vast array of freshly shucked mollusks from across North America at prices even those of us on a tight budget can afford ($1!). 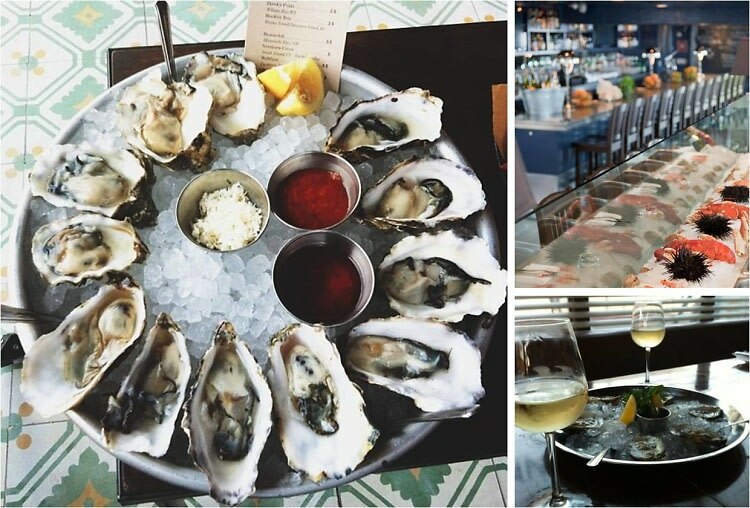 We'll stop there with the colorful language and cut to the chase: this a guide to the L.A.'s 12 best oyster happy hours from Downtown to deep Santa Monica and everything in between. You're welcome.